Third year MBBS consists of one year which includes the Subjects– Ophthalmology, ENT, and Community Medicine. Ophthalmology refers to Eye, ENT is based on Ear Nose and Throat while Community Medicine is somewhat branch of Medicine but with detailed Epidemiology. 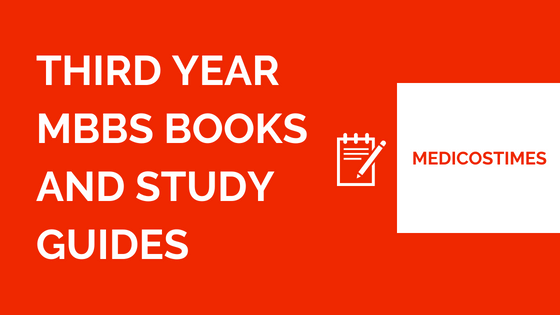 Following are the best MBBS Books for Third Year and the syllabus for each subject.